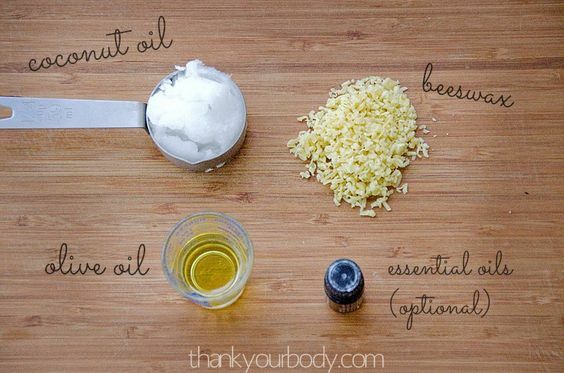 DIY all natural homemade pomade. Why? Well, the time has come to finally start growing out my pixie cut.